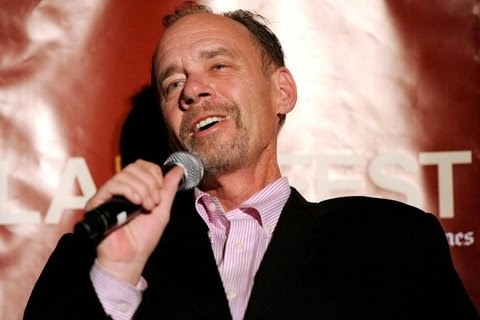 New York Times columnist and writer David Carr has died yesterday at the age of 58. Some of his fans and colleagues have been sharing their favorite quotes from his writing and memoir, and also from the many speeches he gave to upcoming journalists in his Media Equation column for the New York paper. In his memoir titled, The Night of the Gun, David Carr confessed to having struggled with drug abuse, and revealed how he was able to overcome his addiction and grow into a loving family man. He is survived by wife Jill Rooney Carr and three children. Many have said they will miss him and his honest, witty humor. May his soul rest in peace. "It wasn't that I wanted to be a writer; I just didn't want to be stupid." RIP David Carr. David Carr embraced the medium of Twitter as he embraced every opportunity to spread truth, beauty and humor. "He was the finest media reporter of his generation, a remarkable and funny man who was one of the leaders of our newsroom." Carr was the second major U.S. journalist to die in the past two days. On Wednesday, veteran CBS News correspondent Bob Simon was killed in a car accident in New York City at the age of 73.